You’re concerned with running your business – making sure your product or service is improving, your employees and customers are staying happy, and your company is growing. The last thing you want to be worried about are your taxes. But unfortunately, taxes can be one of the more important parts of your bottom line. Fortunately, we can help. 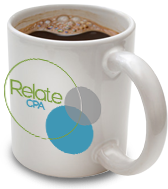 At Relate CPA, we provide business tax services in Mount Dora, FL so that you don’t have to worry. 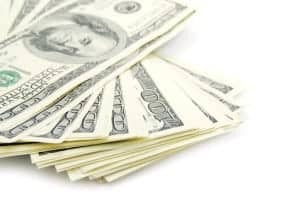 When tax season comes around, you won’t have to fret about whether you’re in compliance with tax law or you added up all of your expenditures correctly. That’s our job, and we love doing it. And the less you have to worry about taxes, the more you can focus on keeping your business running smoothly. We can handle your taxes regardless of what type of business you are. 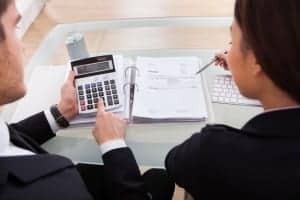 In addition, with our tax planning services in Mount Dora, FL, we can help you to increase your tax return by guiding you in your decision making process. 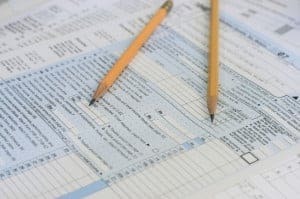 When it comes time to file your taxes, you can be certain everything is order and you will save as much money as possible. Wouldn’t that be a nice feeling? Very few things in this world can frighten a business owner like a letter from the IRS. Tax problems result in many otherwise successful businesses going under. But with the right tax preparation and planning, issues with the IRS can be avoided. Relate CPA’s expertise and knowledge of tax law will ensure that everything involving your taxes is above board and in proper order. And if the IRS does come around, we’ll be ready to help you resolve any issues that arise. Not only will we work to save you money and keep the IRS off of your back, but we’ll work to create a relationship with you. We want to get to know you and your business so we can better serve you. Understanding how your business works and your goals, strengths, and weaknesses will help us to help you make financial decisions. We prefer to be thought of as friendly tax professionals, not some uncaring, corporate CPA firm. So don’t settle for just any old tax company to handle your tax needs. Trust a company that has the experience and the smarts and really gives a hoot about the welfare of your company. If you need business tax services, drop us a line or fill out the form below to set up a chat with us.